A top funnel narrative ad designed to attract new members. 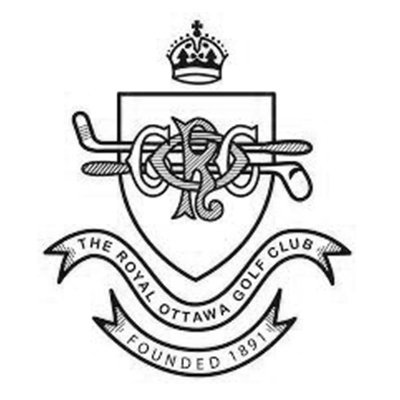 For one day our micro crew cruised the greens and explored the clubhouse to capture the various sights and sounds privy to members at The Royal. Add a little personification in post and you get what we like to call a whole in one!